It’s the staple of many workplaces having a radio provide background music and entertainment throughout the day, but sometimes the reception can be a little less than desired. 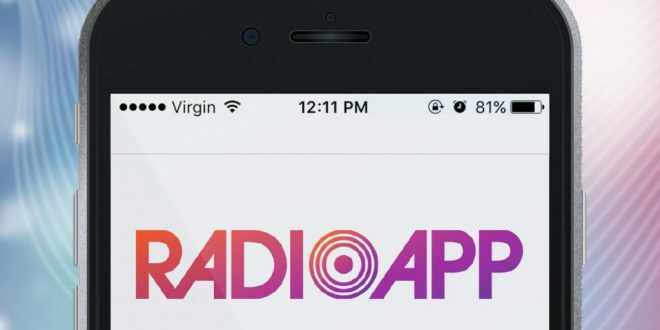 A new app coming later this year is set to change that allowing users to stream more than 250 commercial Australian radio stations as well as stations from the ABC and SBS. 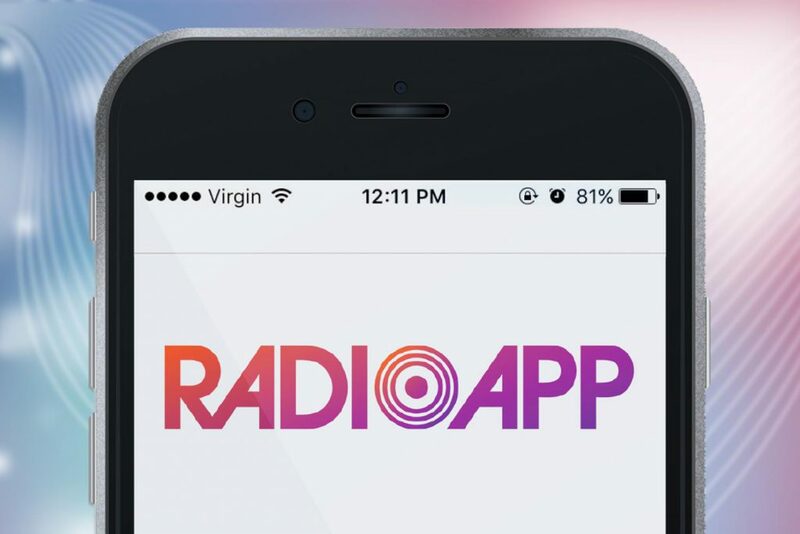 The app, called RadioApp, was announced today at the National Radio Conference in Melbourne as part of Commerical Radio Australia’s (CRA) strategy to improve access to radio for digital devices such as tablets, smartphones and computers. The app will be developed by All in Media (AIM), a developer who has already developed a number of radio streaming apps in Europe, as well as the ABC Radio app here in Australia. Listening habits are evolving and RadioApp will ensure radio remains easily accessible no matter what platform or device our listeners choose to use. While radio station and network specific apps exist, this will put live and local Australian radio stations into one easy-to-access app, so listeners can see what’s playing on air and tune in wherever they are. The average Australian spends around six hours a week listening to Australian radio via streaming services with 12 million Australians tuning in to listen to live broadcasts across Australia each week. The app will feature live streams of the stations, as well as an easy search function to find radio stations by name, genre or location, but a geo-location feature should show you local radio stations near you. A built-in alarm and sleep timer should make listening a pleasure waking up or before going to sleep, with an option to switch to your favourite station for wake up. Before even launching there’s plans to expand the feature set including an option to subscribe to podcasts as well as check out social media from stations. An emergency alert warning system will also be integrated into the app. The app will arrive in late November and should be available on Google Play (and the Apple app store) for free. I am not sure I see the point at there are other options already out there that are not just restricted to Australia. Also I am not sure about you guys but I tend to only listen to my favourite channel and that is it and I would think it is easier to just use their direct app or stream. I would think as this is commercial they would not include the community stations what one of them is my preferred station so to me this is a waste of time.